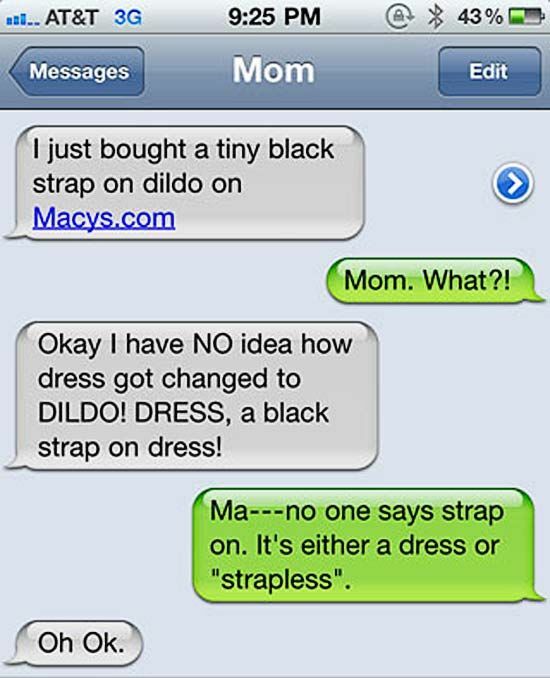 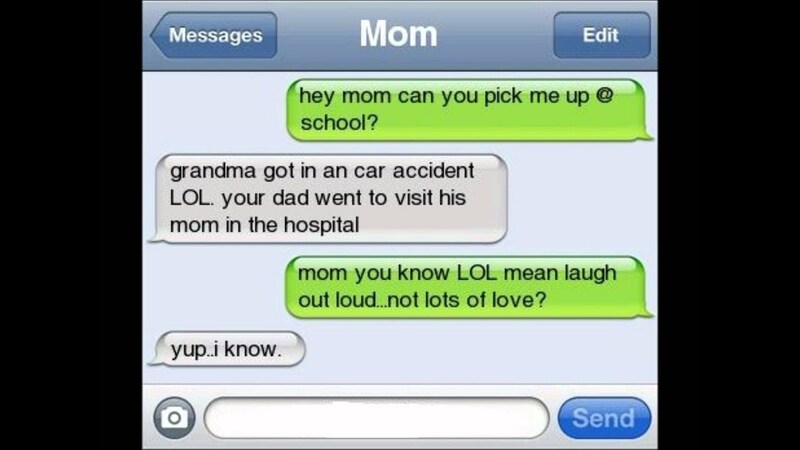 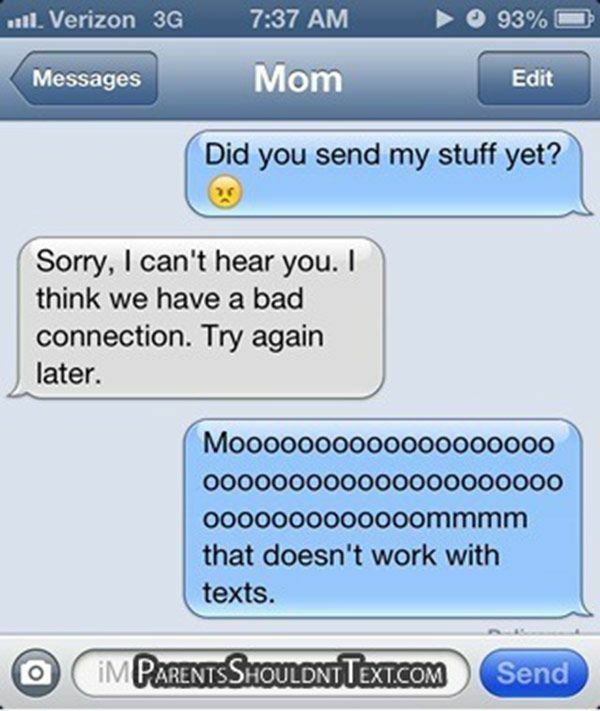 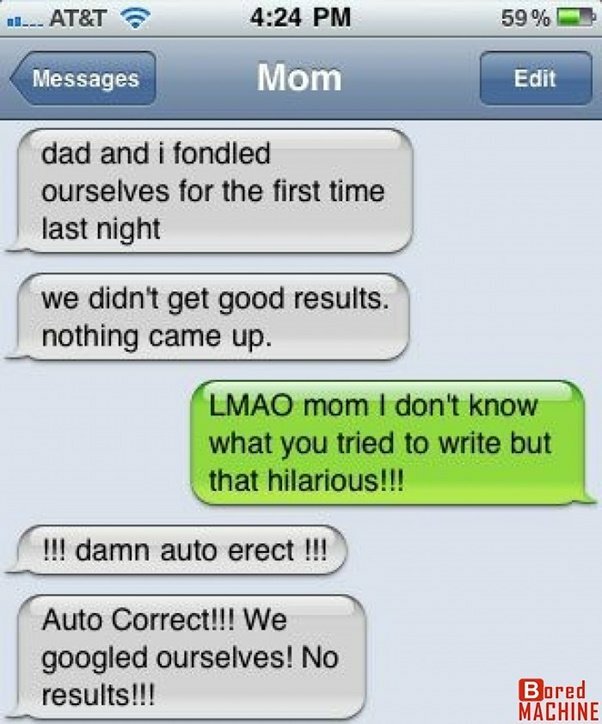 These are some seriously funny drunk texts from moms that will make your day. 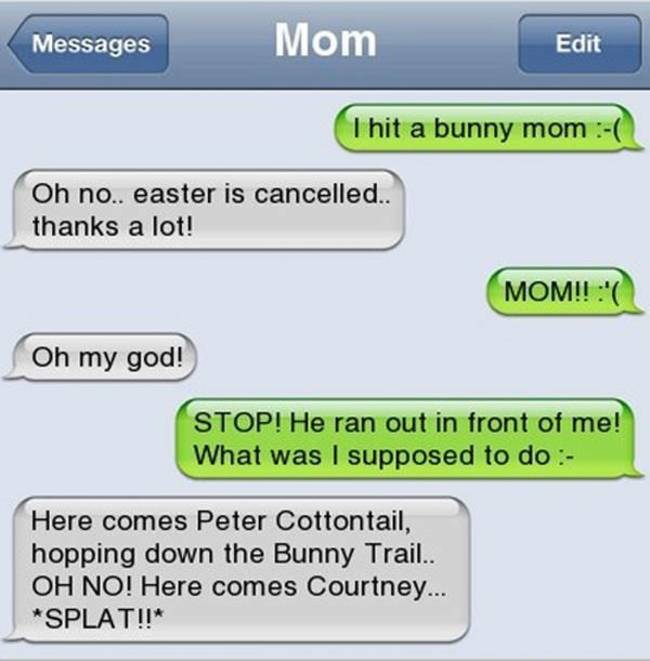 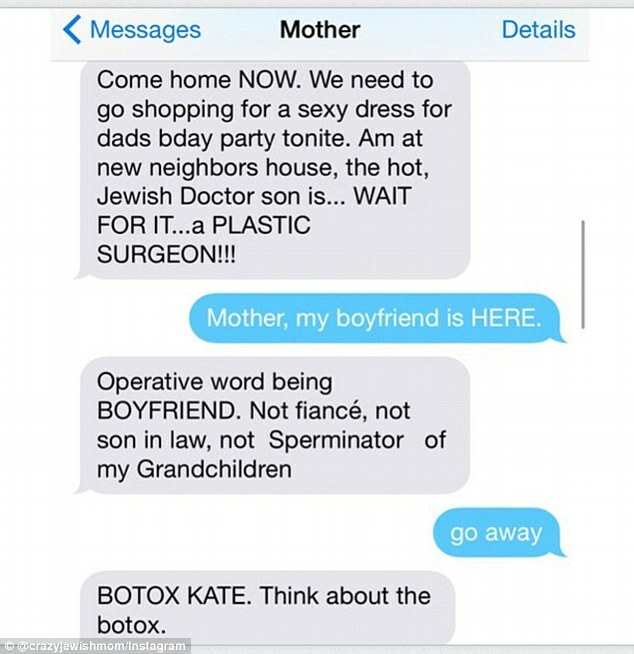 This collection of funny mom texts feature moms from all walks of life cutting loose for a little much needed R&R. 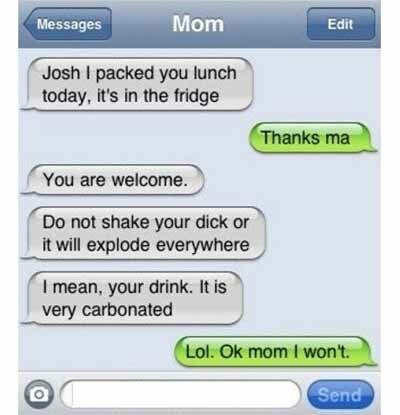 Moms deserve a drink more than just about anybody on the planet. 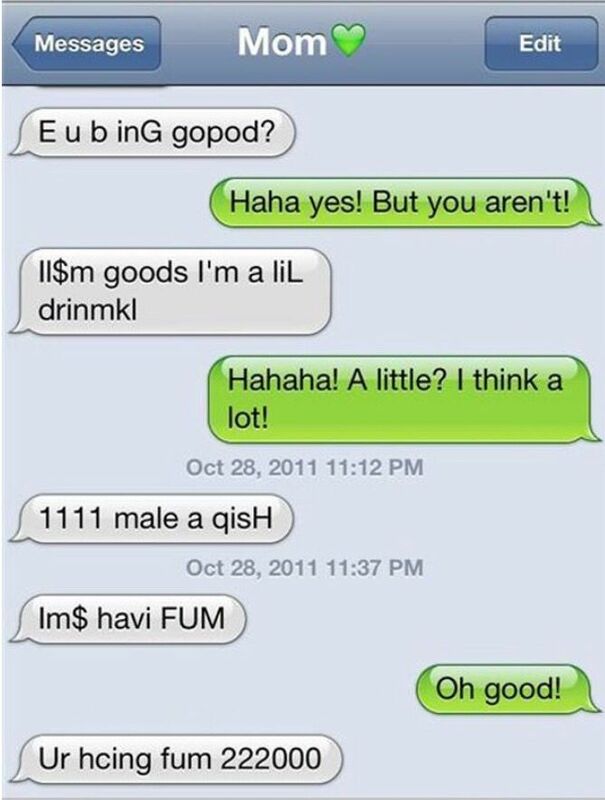 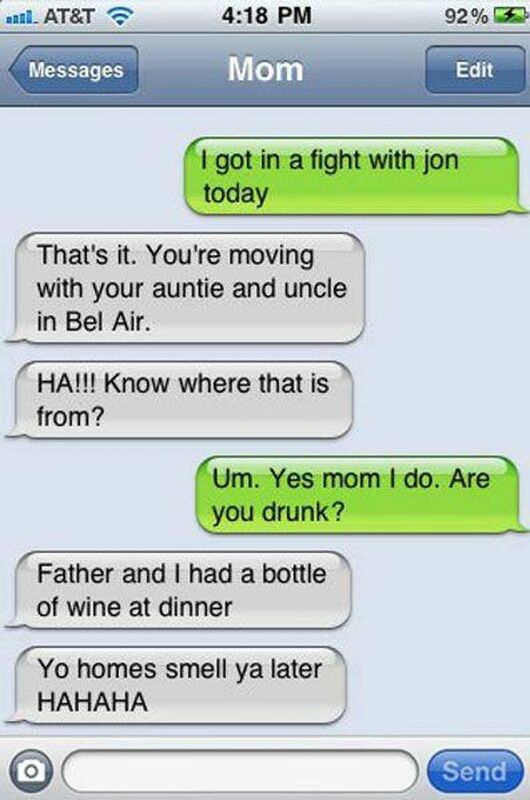 These funny texts from drunk moms are sure to have you rolling!